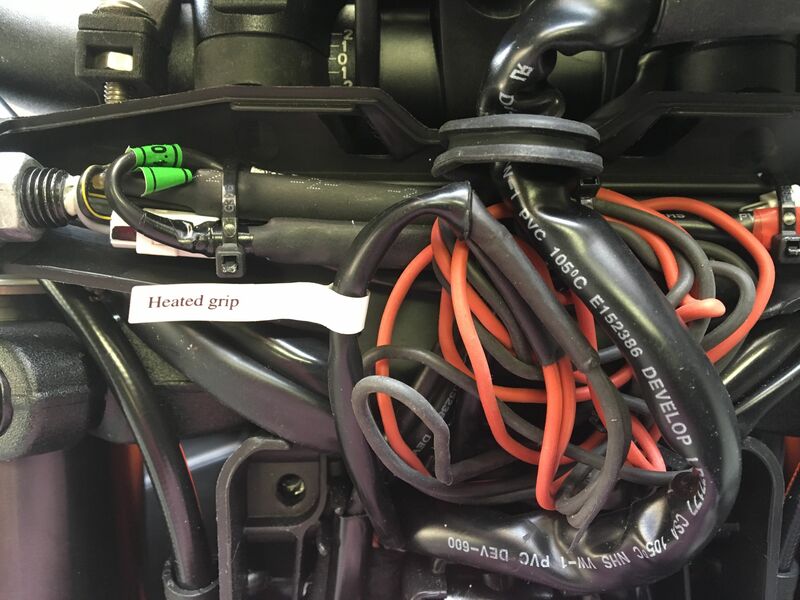 Do any of the inmates know where the connection is for heated grips on a 2017 SDR? Thanks. This thread does not belong in the How to do it section. There we show others how to do it, not ask the question.